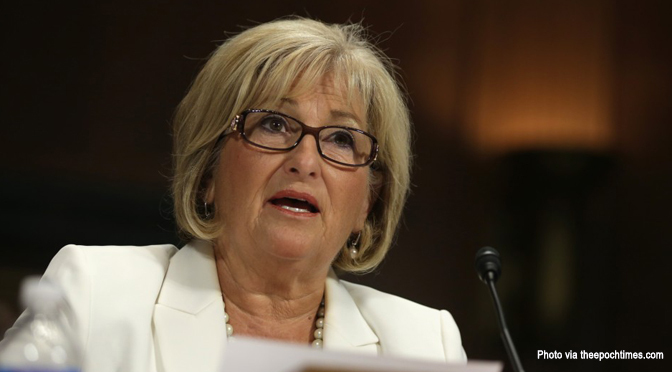 A new rule proposed by the Department of Health and Human Services could prevent states from blocking Title X funding to abortion providers such as Planned Parenthood, says Rep. Diane Black of Tennessee. This latest stunt from President Obama’s Department of Health and Human Services should surprise absolutely no one. We’ve known all along that the Obama Administration will go to untold lengths to protect its friends in the big abortion industry. After all, this Administration has previously used backdoor maneuvers to line Planned Parenthood’s pockets with Obamacare navigator grants and praised the abortion provider’s ‘high ethical standard’ even after it was caught trafficking in baby body parts. She continued, explaining that the proposed rule may block states from funding health care providers who would best serve the needs of citizens. Calling on pro-lifers across the country for support, Black committed to fight the proposed rule change. “We must use the full force of Congress and the grassroots strength of the national pro-life movement to defeat this absurd rule and prevent the Obama Administration from acting unilaterally to carry out political favors and prop up a scandal-ridden abortion provider,” she concluded.